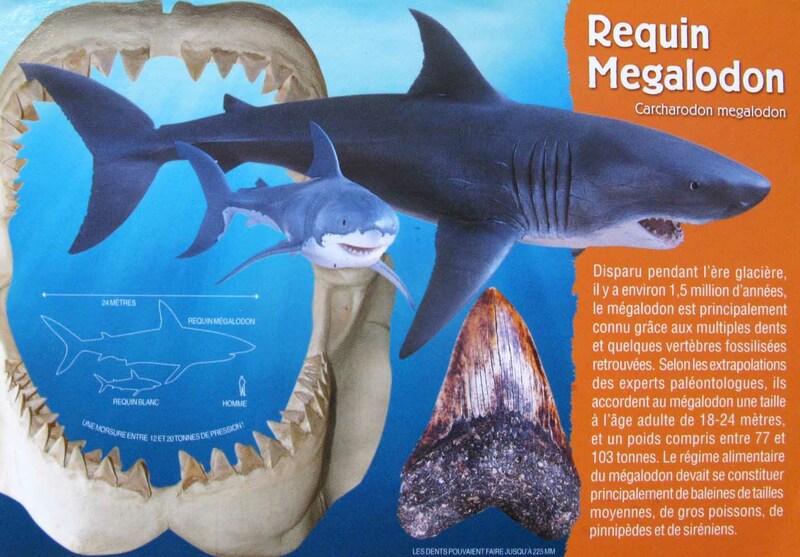 Megalodon is an extinct species of shark that lived approximately 28 to 1.5 million years ago, during the Cenozoic Era (late Oligocene to early Pleistocene). 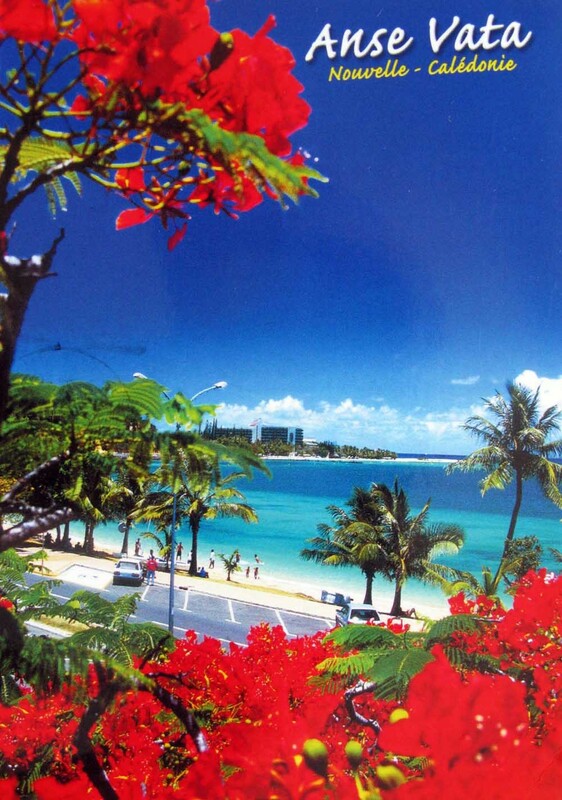 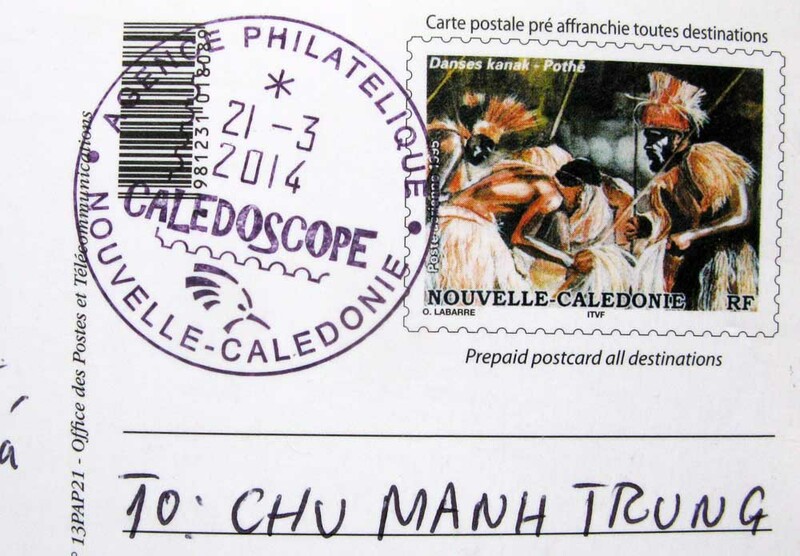 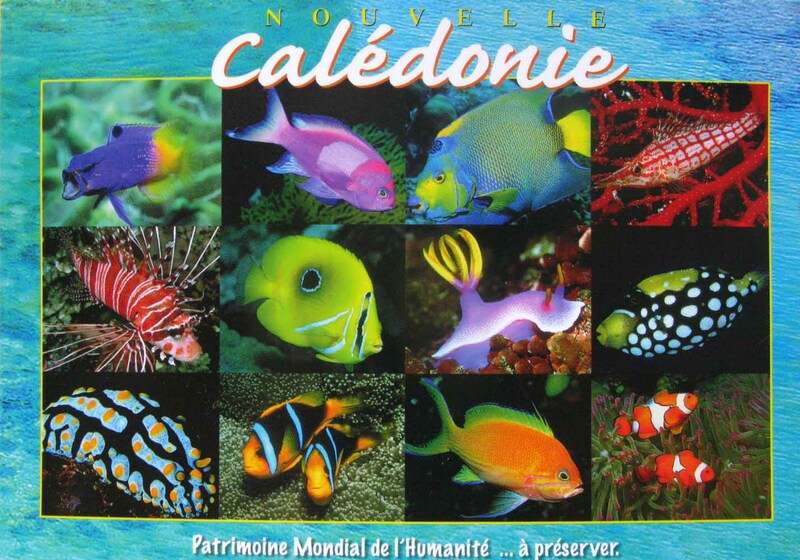 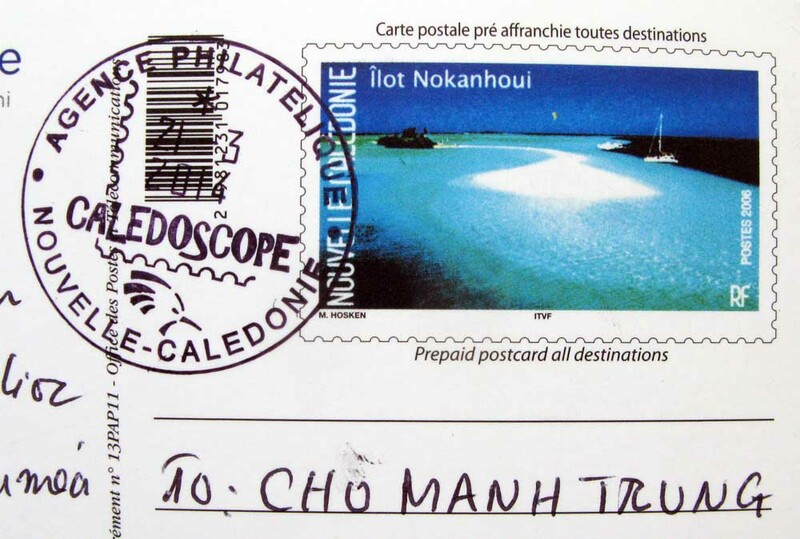 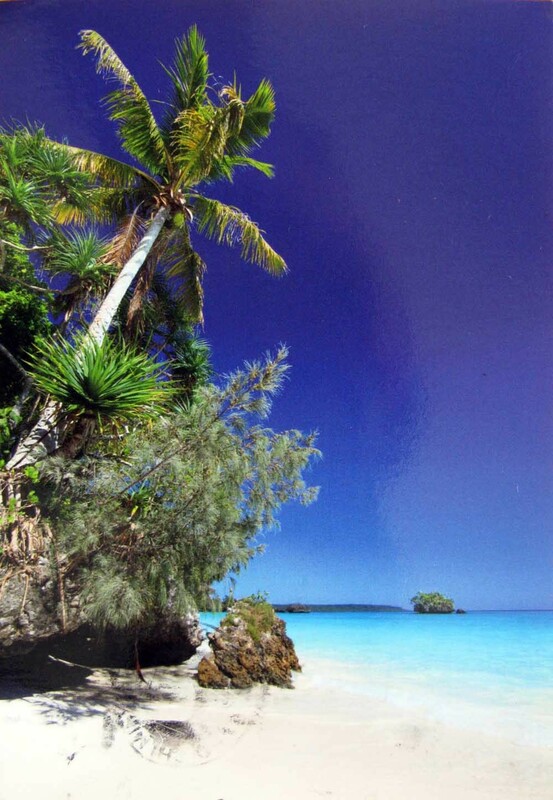 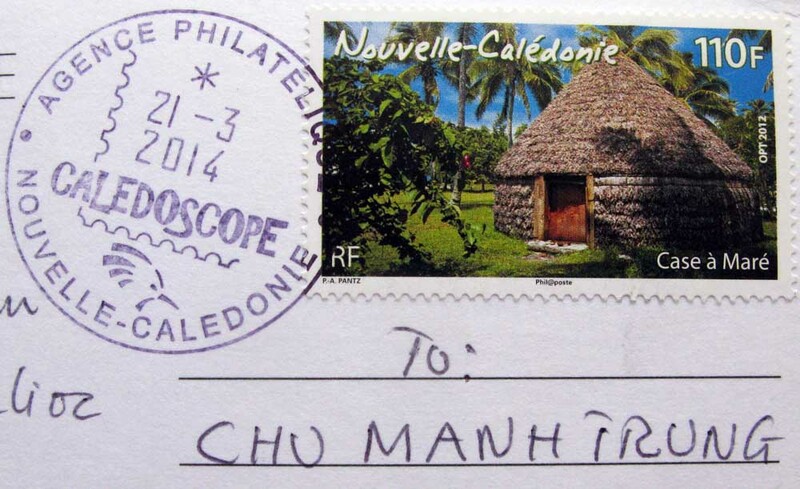 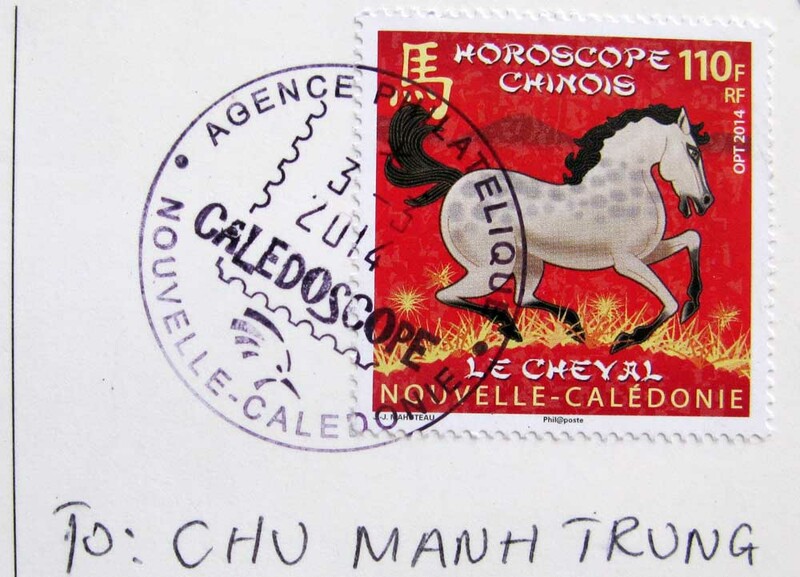 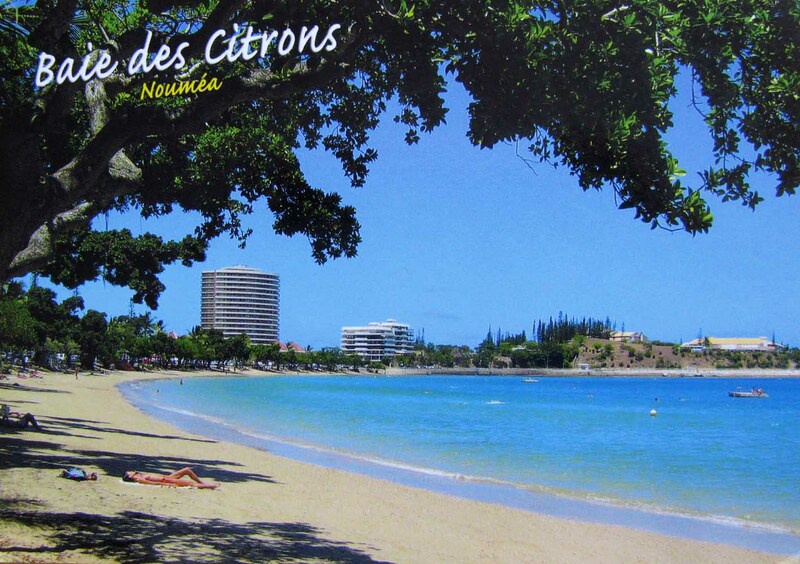 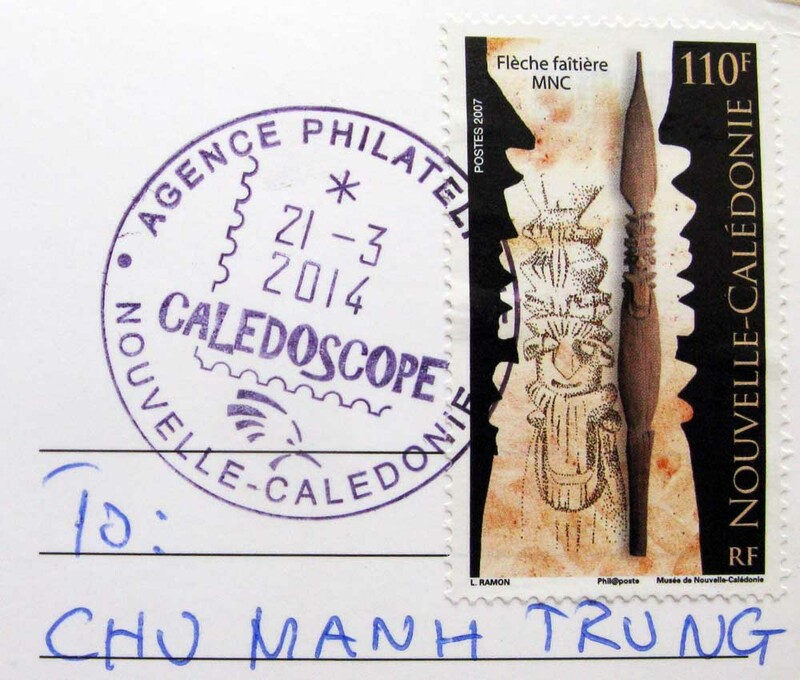 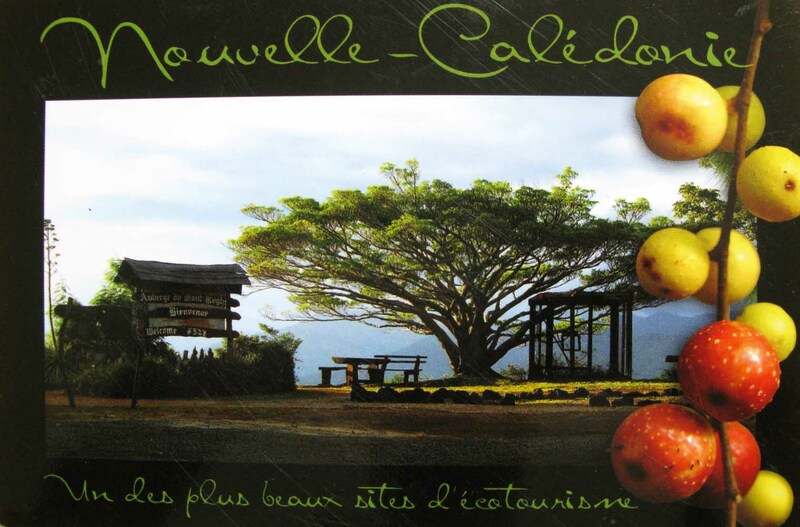 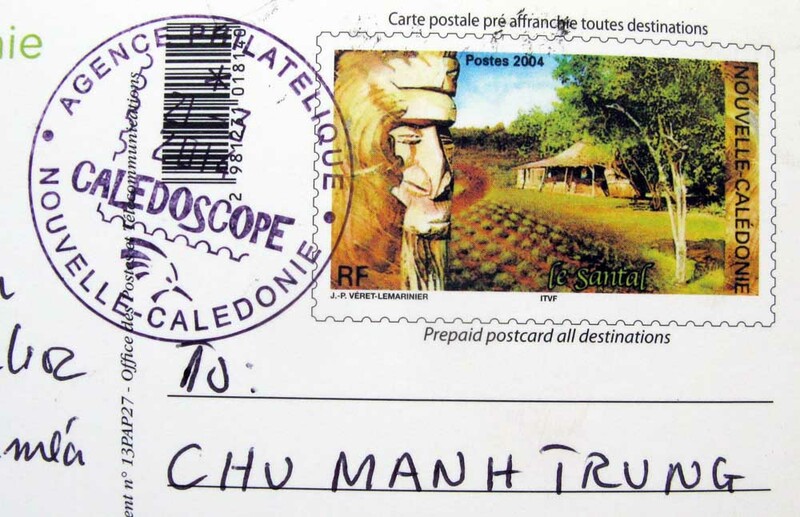 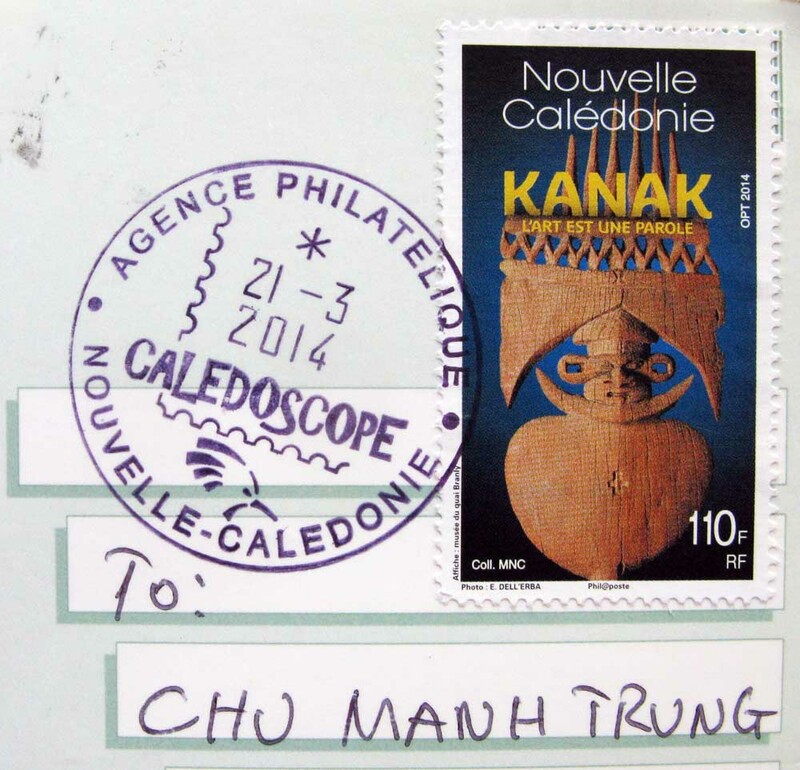 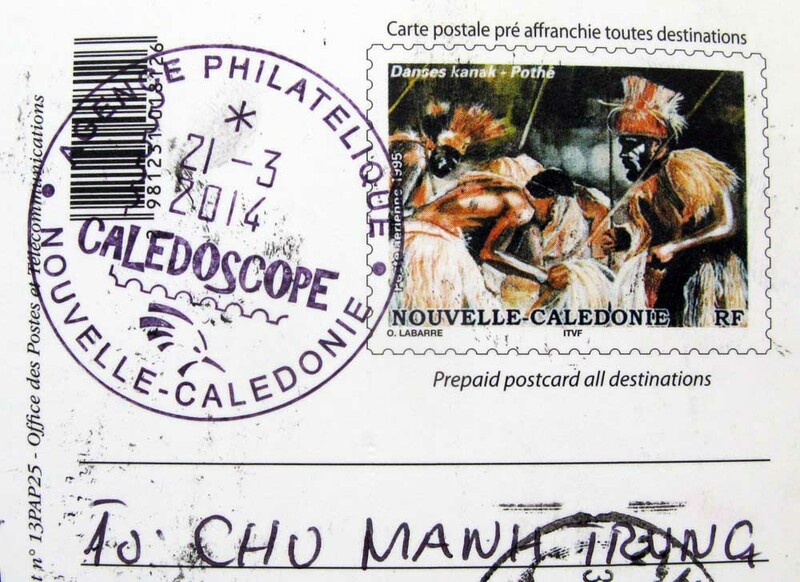 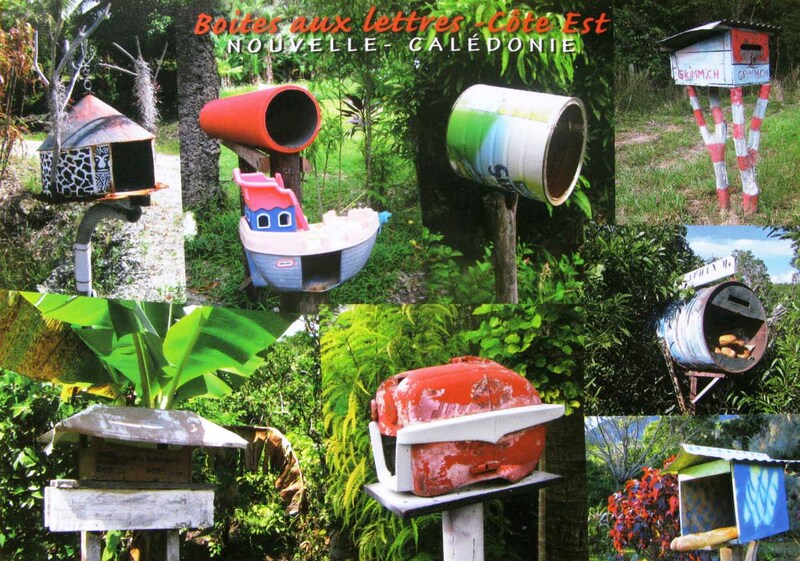 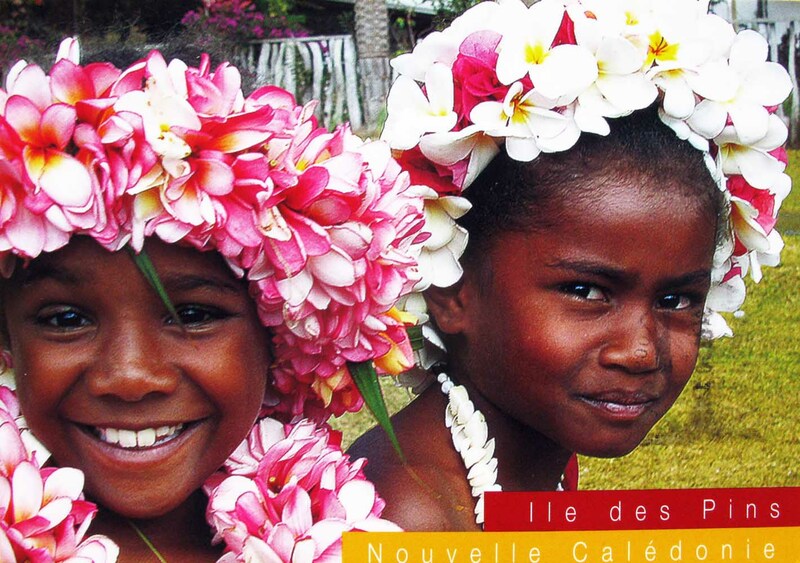 Many beautiful mailbox from New Caledonia ❤ ! 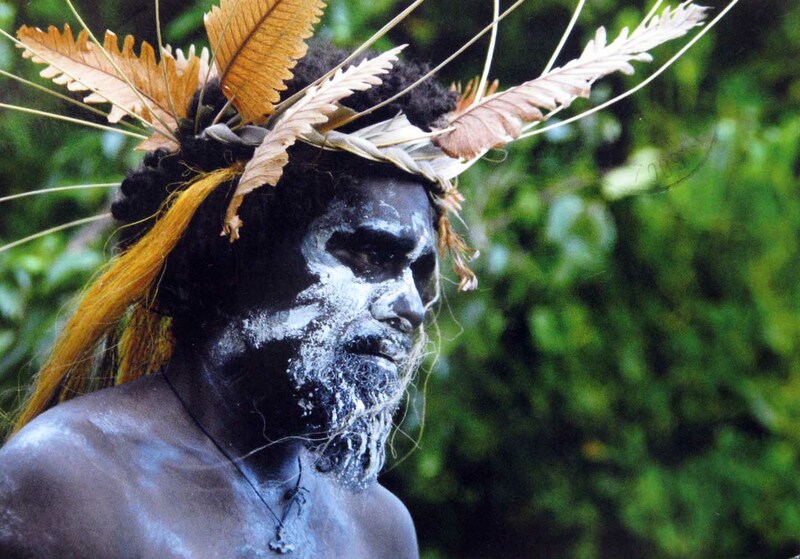 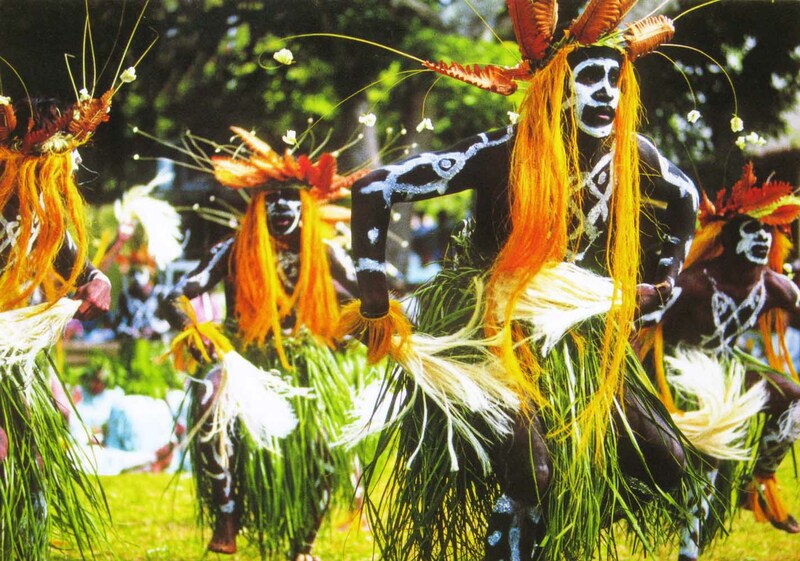 Pacific Islanders are renowned for their huge feasts, cannibalism and extremely large people. 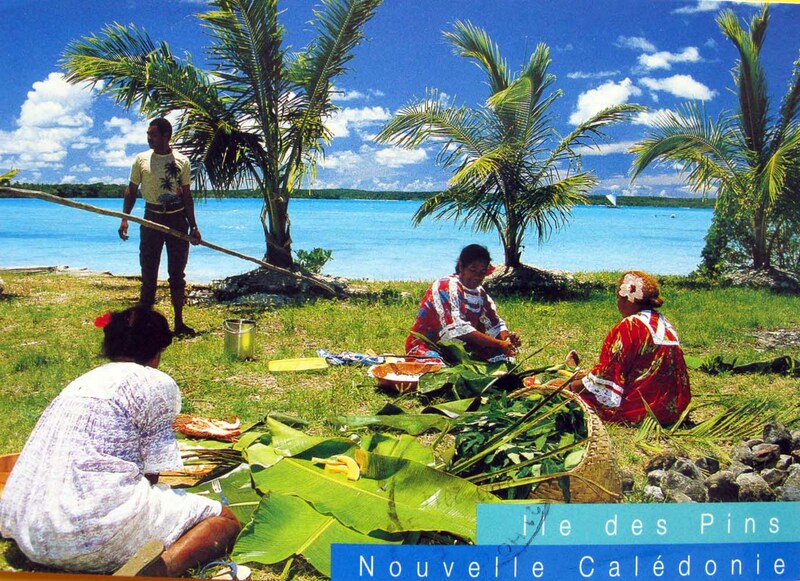 Dalo roots, cows, pigs and vegetable leaves are piled high over heat retaining black rocks and covered with banana leaves, old mats and finally a good layer of earth. 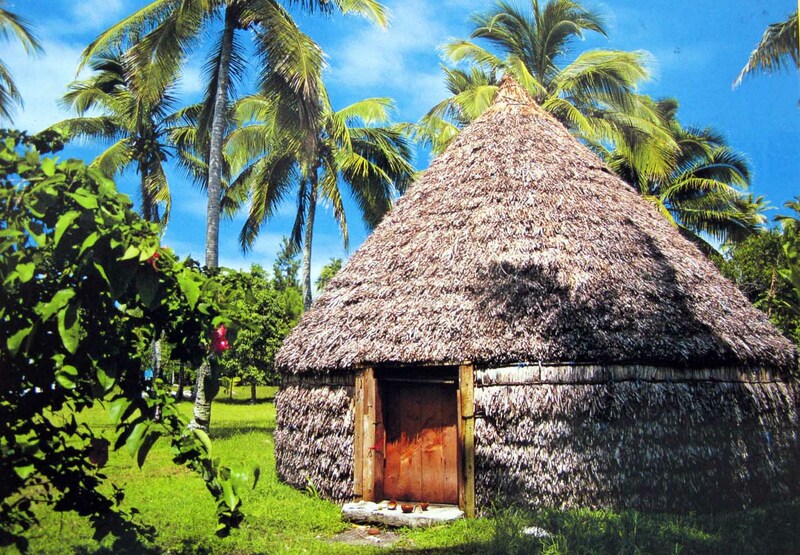 The food cooks slowly in this underground oven and can feed an entire village.